Pata De Perro – Another great VW club located in Northern California. Pata De Perro holds an amazing annual car show. It has quickly grown to be a favorite event in the San Francisco Bay Area. Deutschland Drivers – Deutschland Drivers is a SF Bay Area VW club with a long a proud history. With a passion for VW’s, this club has a lot of amazing “gear heads” always looking to share their knowledge. Vacaville VW’s – If you live in, or near Vacaville CA you should join Vacaville VW’s. Although a small group, they are a very close one! Ohana VW Club – Ohana means family, family means nobody gets left behind of forgotten. 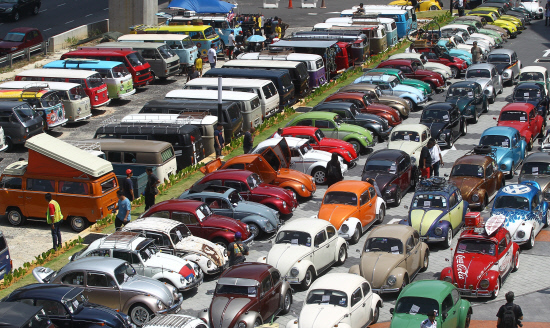 Ohana’s mission is to encourage family, bringing us all together in love of VW’s and showing off our VW’s. http://www.ggcvvwca.org/ – The Golden Gate Chapter of the Vintage Volkswagen Club of America is open to anyone with an interest in Volkswagens. Ownership of a VW is not a prerequisite. To have your club added to this list, contact us. We would love to add you!